Dexcom is a continuous glucose monitoring company based on San Diego, California. They serve the diabetic community around the world. The driving force behind the new intranet project was the need for improved employee communication that connected all employees across the globe. Dexcom is a rapidly growing company which recently opened new offices outside the US with numerous remote employees. With all that combined they needed to improve both employee communications and employee productivity to foster rapid growth.  Valo provides a ready-to-go intranet solution built on SharePoint which enabled Dexcom to leverage their existing investment in SharePoint and achieve a quick return-on-investment. Dexcom partnered with Klarinet Solutions, a certified Valo partner from the Valo Partner Network, for the implementation of the ready-to-go intranet solution. Dexcom implemented the Valo intranet solution in under 30 days with great success. News and the Social Media features are a big hit. For the first time we can connect all our employees with the work Dexcom does in the diabetes community. Valo enables our employees to directly experience the value and impact their work has on the diabetes community we serve. Also, the Valo People Finder makes it easy to find the right person by name or expertise and reduced the time it took to find that person; geographic barriers no longer matter. The Dexcom Intranet Project Team partnered with a local Valo Certified Partner, Klarinet Solutions. Chad Johnston from Dexcom describes both the Valo product and cooperation with Klarinet excellent from the day one. Klarinet Solutions made the entire Valo Intranet implementation convenient for our internal Dexcom teams. Valo Intranet and their certified partner, Klarinet Solutions, were the key to a quick return-on-investment for Dexcom. Dexcom utilized the Valo Survey feature to incorporate feedback into their ongoing employee user experience testing after launching Valo. Dexcom received a great response from employees. Dexcom achieved a 25% reduction in the time it took employees to complete common tasks on the new Valo intranet, 23% reduction in the number of clicks to complete the employee task, and finally a 305 % improvement in employee satisfaction.  Other significant advantages were easy to follow layout and design, things were easy to find, intranet works on mobile devices, and employees can quickly get to all their other Office 365 apps from the intranet. Employees now have access anytime and on any device to all their work resources from intranet. It’s just easy and simple and that’s what resonates with our employees. Klarinet Solutions won the Valo Customer Success Story of the Year 2018 Award with the Dexcom Case. Congratulations! Watch the video to learn about what are the key factors for a successful intranet project, like Dexcom, by Matt Fishman from Klarinet.